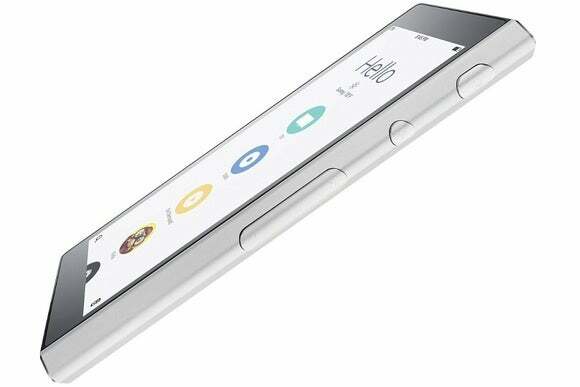 At first glance, you might mistake the Ray “Super Remote” for an average smartphone, but it's actually a universal remote for your living room. The aluminum-encased slab has only a few physical buttons on its side, for power, mute, and volume. Otherwise, all the action happens on the 4.8-inch touchscreen, where Ray hopes to move beyond the traditional mishmash of navigation buttons. 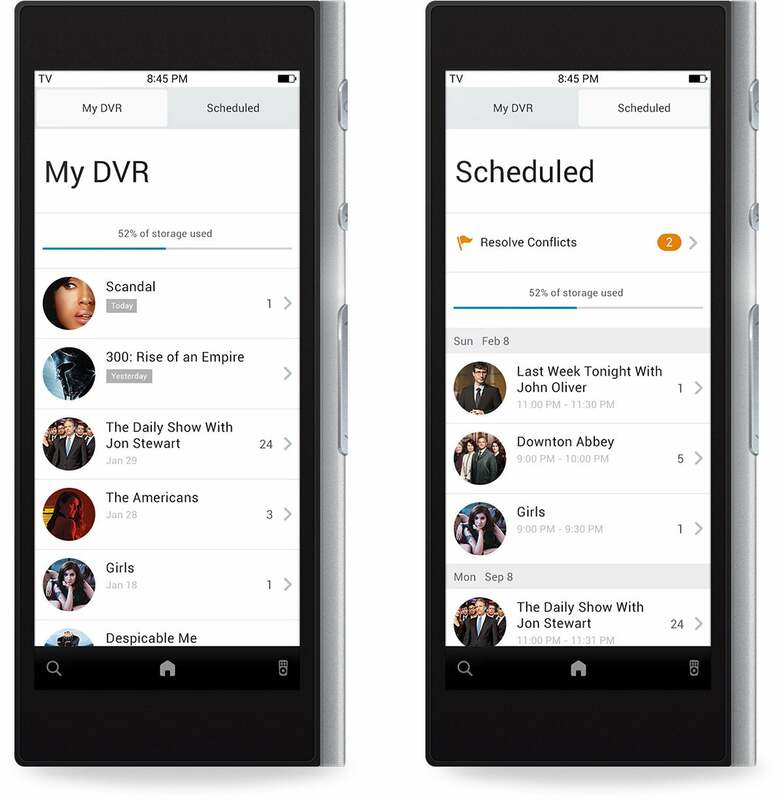 Instead of tapping “page up” to flip through your TV's channel guide, for instance, Ray's display will have a scrollable guide and DVR controls built in. You can also search by name, filter by genre, and view a special section for kid-friendly content. A more traditional remote interface is also included for controlling streaming media boxes like the Roku and the Xbox. Ray is working with Dish Network to deliver special feature for the latter's Hopper whole-home DVRs. The difference with Ray is that it can talk with all your home entertainment devices, including televisions, Bluetooth speakers, Blu-ray players, and set-top boxes. Along with an IR blaster, Ray has Wi-Fi, Bluetooth, and ZigBee connectivity built-in. It also has its own wireless charging mat, and the physical buttons on the side seem like useful additions. Launch partner Dish Network has provided an API for its Hopper whole-home network that will enable its subscribers to view and control the service's program guide and their DVR recordings on the remote control. Having said all that, we've yet to see Ray in action, so it's unclear if the touchscreen interface is as slick as the company implies. The device will cost $199, and is available for pre-order now with estimated shipping this spring. Why this matters: Ray isn't the first attempt to reinvent the remote control—a similar effort called Neeo, announced earlier this month, also looks promising—and it likely won't be the last. As basic mobile device components get cheaper, we'll surely see lots more attempts to combine touch screens, smart software, and physical buttons into something more advanced than the clunky remote that comes with your cable box. And sooner or later, someone will nail it (sorry, Harmony).